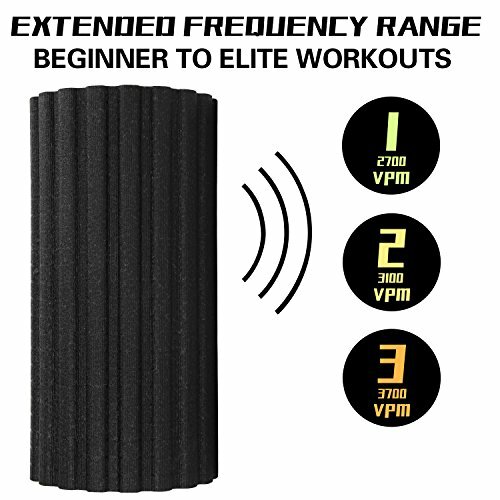 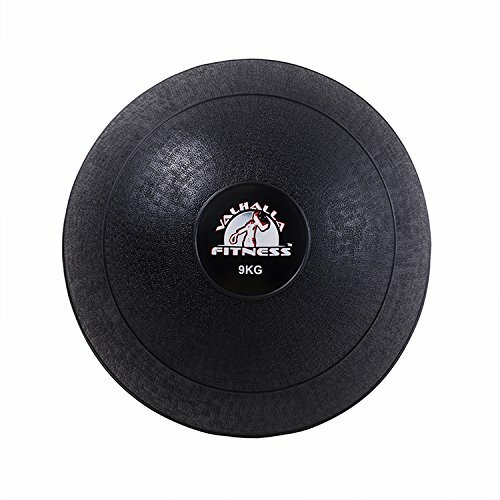 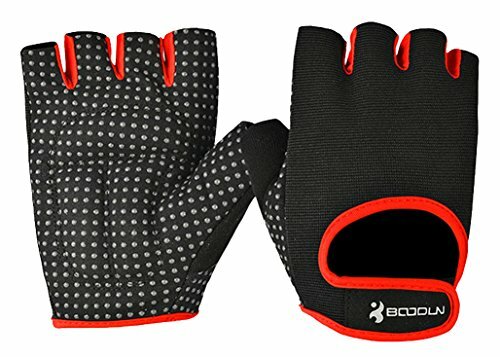 [3-SPEED VIBRATION TECHNOLOGY&DESIGN]Choose from 3 vibration intensities to apply appropriate of pressure through the high density textured foam to relieve varying degree muscle soreness.Combining pressure and vibration to help muscles loose,workout to release toxins in your muscles to help prevent injuries and allow you to train harder, increasing blood flow and flush away lactic acid. 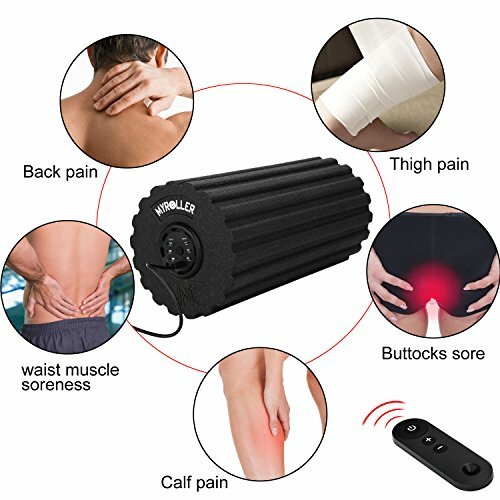 [PREMIUM QUALITY] – Foam roller made of EPP foam material, which is a exceptionally eco friendly, durable, heat resistant, lightweight, Non-toxic,safety and recyclable plastic foam material,with surface bump design which allows you to better target those trigger points during massage in order to relieve stiffness and pain.The fitness foam roller is designed with Multi-compression, superior material and new molding process, which can be withstanded 150kg. 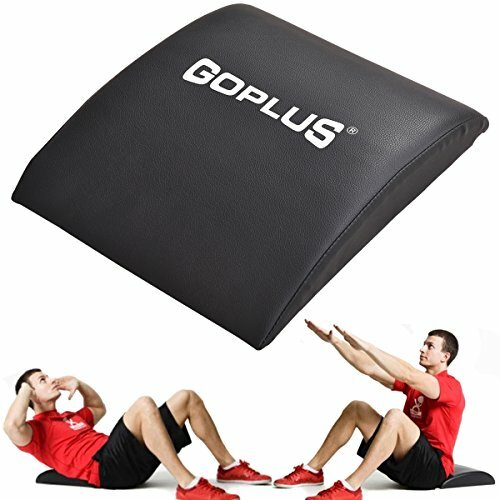 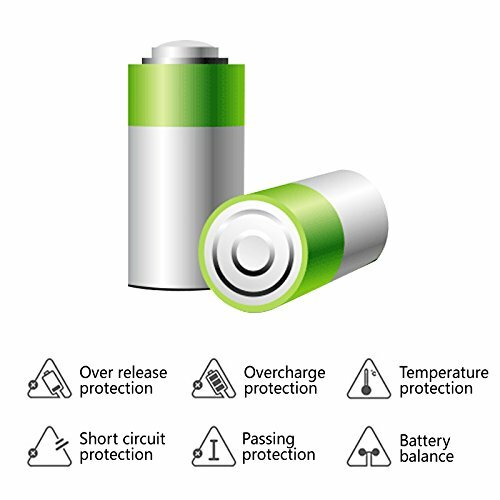 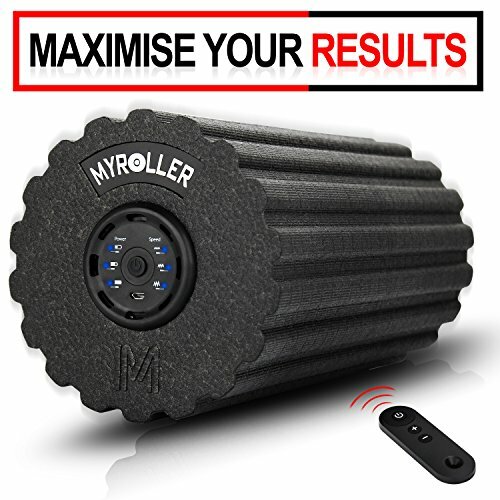 [LIGHTWEIGHT & POWERFUL ENERGY]At around 30 X 15 cm X 15 cm,only 850 G, it’s fairly light so you can easily carry it in your gym bag.The gym quality ultra-strong foam roller is long enough to effectively work muscles throughout your body.Battery life is an impressive 3 hours and is easily rechargeable with the USB cable. 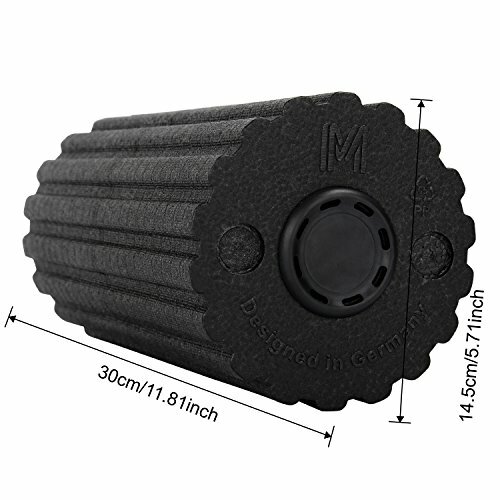 [NOTICE] – Always take care when using a foam roller (especially when using for the first time). 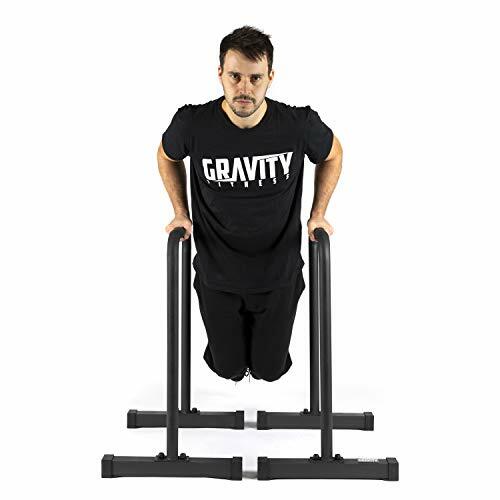 Build up the pressure you apply gradually in order to avoid any unnecessary discomfort.Ideal for various types of professional athletes，gym ， yoga enthusiasts and leading physiotherapists.It is also ideal to help with long standing muscular problems such as back pain or tight shoulders.